My lip rouge supplies arrived Christmas Eve, and I managed to make five shades! None are a true red, however, and I've come to the conclusion that I need to order carmine coloring to achieve a red. The online shop is now closed until January and is sold out of carmine, so until they have more in stock, I'll have to return to perfume making for a while. 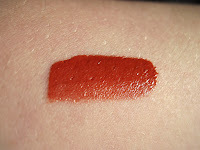 'Carmen'--festive reddish orange! This one I'm going to reformulate a bit so it is less glossy. 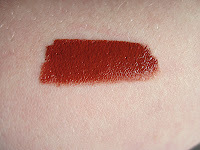 'Clara'--raisin-berry with brick undertones. Quite 1920s! 'Mae'--a sort of terracotta orange, great for blondes and brunettes. 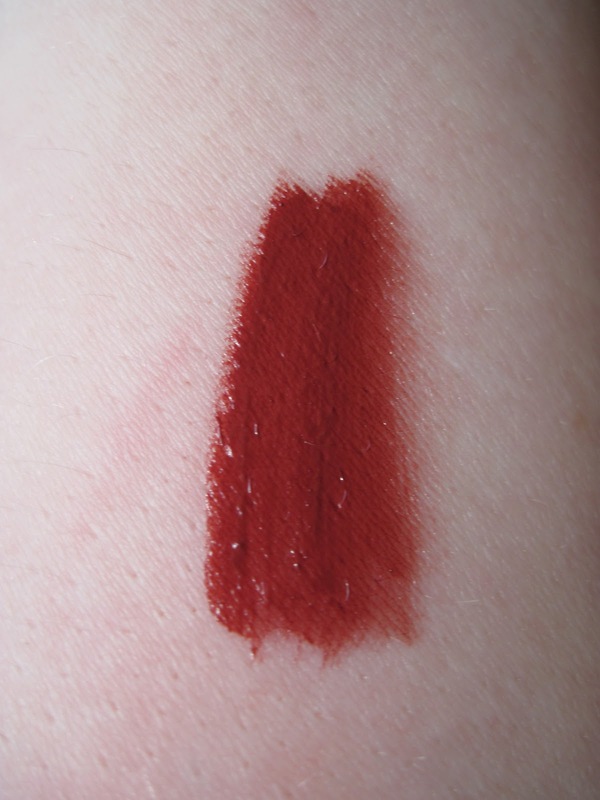 Now, the lip rouge names have a theme. Can you guess what it is? I'll just tell you. I'm naming all my lip rouges after classic Hollywood actresses. 'Carmen' is for Carmen Miranda, 'Clara' for Clara Bow, 'Mae' for Mae West, and 'Veronica' for Veronica Lake. 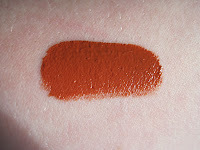 I have many more shades and names planned, but I'm not going to spill them until I have them made!